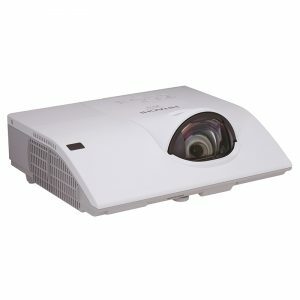 The Hitachi CX251N is a very reliable short throw projector and an ideal replacement for most of the older Sanyo short throw projectors, the Promethean PRM10 or 20 or the Smart or Toshiba projectors. 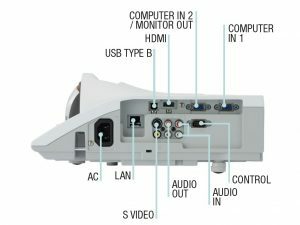 The projector is available by itself at €699 including VAT and delivery. A wall mount boom arm costs €140 or if you have an existing Promethean or Sanyo boom arm we can supply a replacement attachment projector plate for €75.